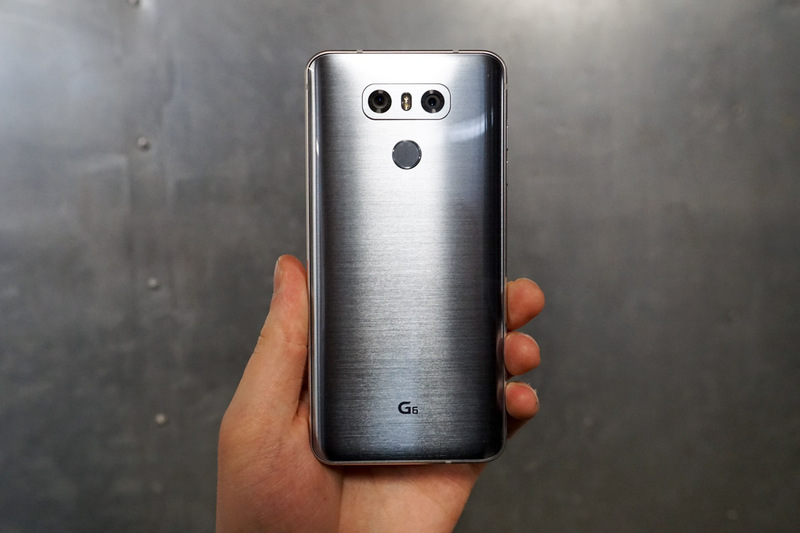 In case you were hoping to get your LG G6 pre-order in this morning on a carrier other than Verizon, Sprint and AT&T have opened up their sales, too. For pricing, Sprint lists the G6 at $29.50/mo for 24 months, or $708 full retail. On AT&T, the phone is $24/mo for 30 months on AT&T Next or $30/mo for 24 months on AT&T Next Every Year. AT&T’s full retail is $720. Each carrier has its own set of promotions going on, so revert to this post for more details. Basically, anyone who buys a G6 can get a free Google Home, or even a free TV. Once T-Mobile’s pre-order is open, we will update you.